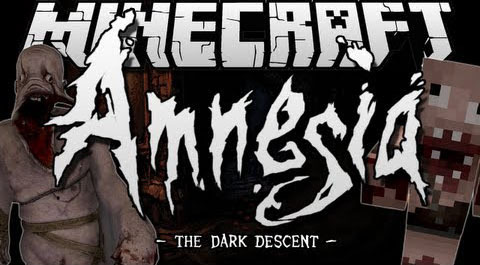 The Amnesia Mod comes from the game Amnesia: The Dark Descent. 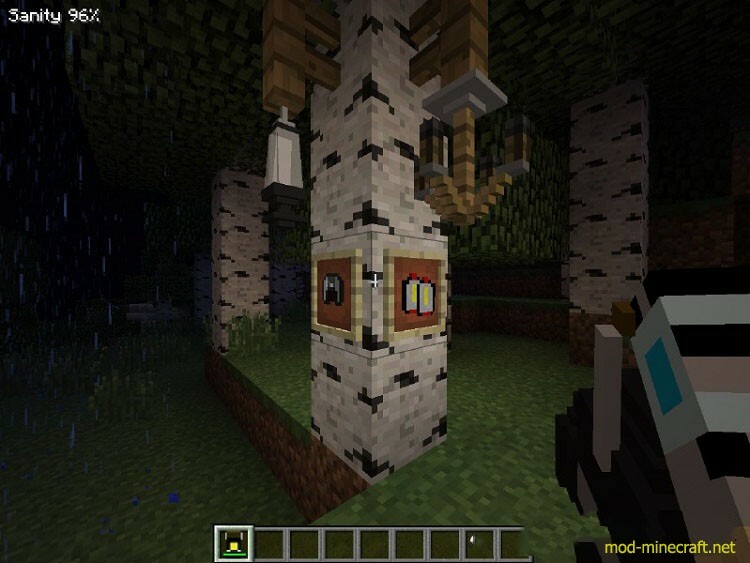 It adds adds some stuffs that help you to configure and use the mod however you want. 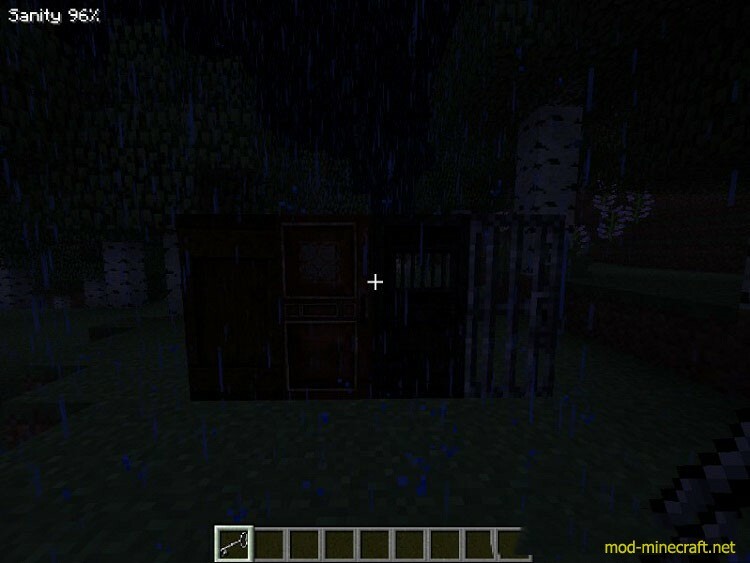 To configure the mod check out the .minecraft/config folder and search for The Amnesia Mod.cfg file! 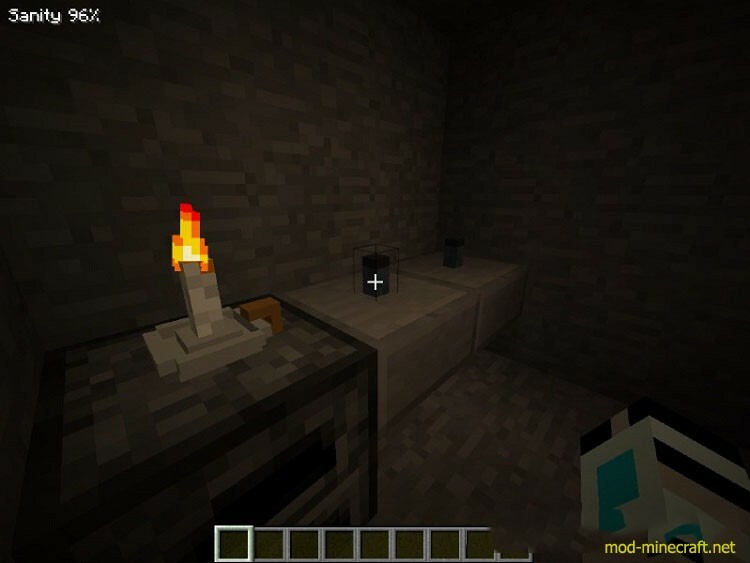 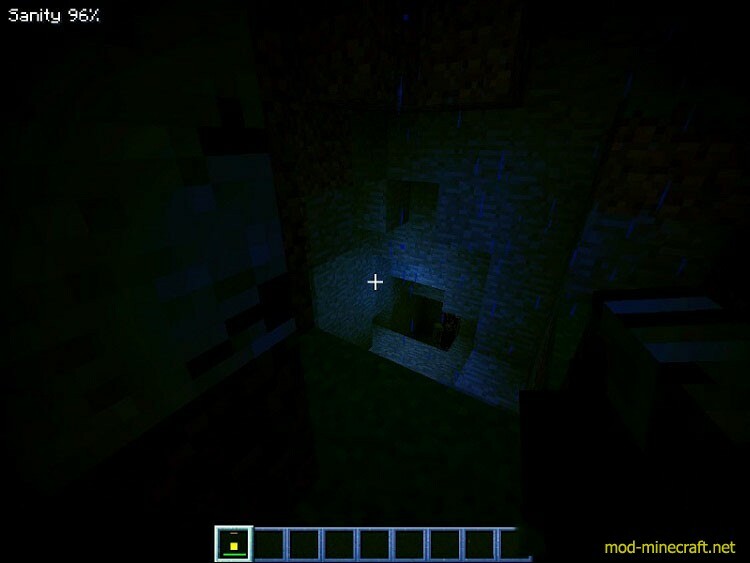 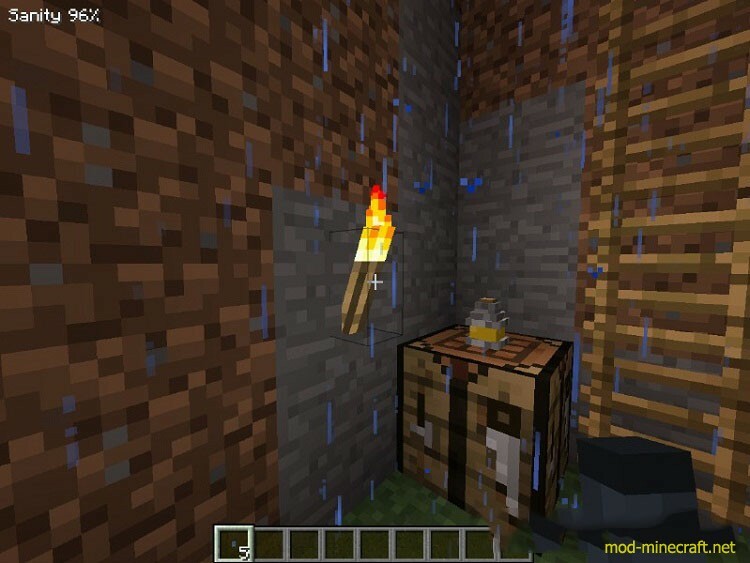 You can use various light sources, play around with custom doors, hide from monsters and more.